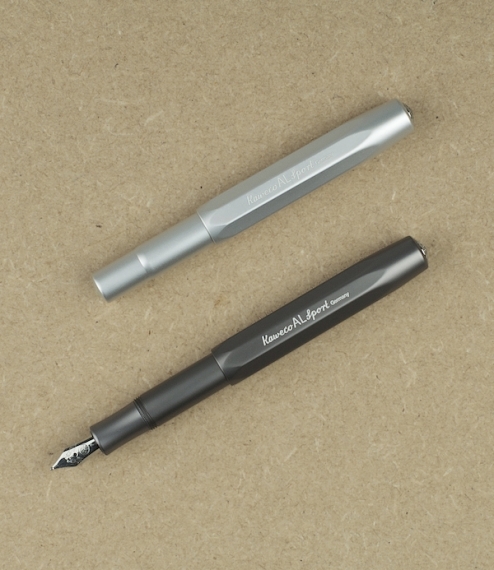 Kaweco Sport aluminium pocket fountain pen. 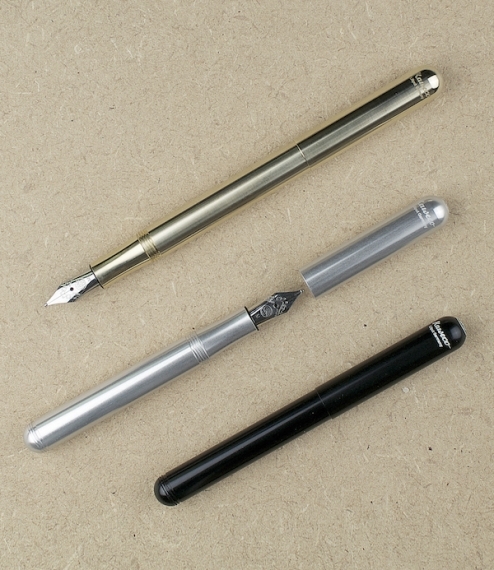 105mm closed, 133mm in use. 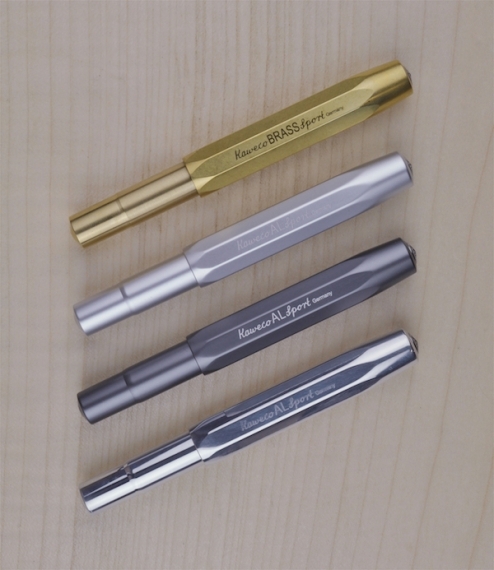 Milled from solid aluminium blanks, laser engraved, and hand polished. 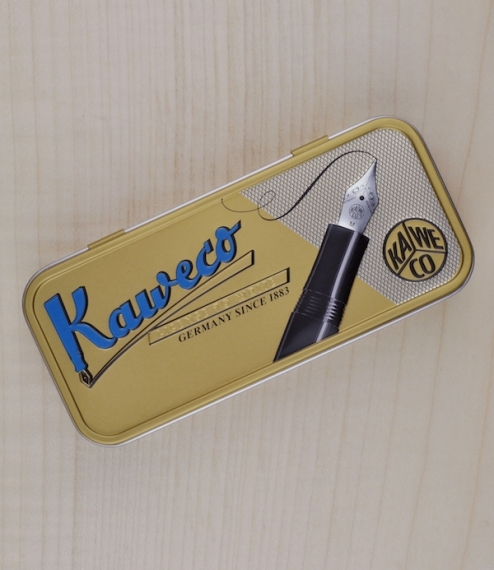 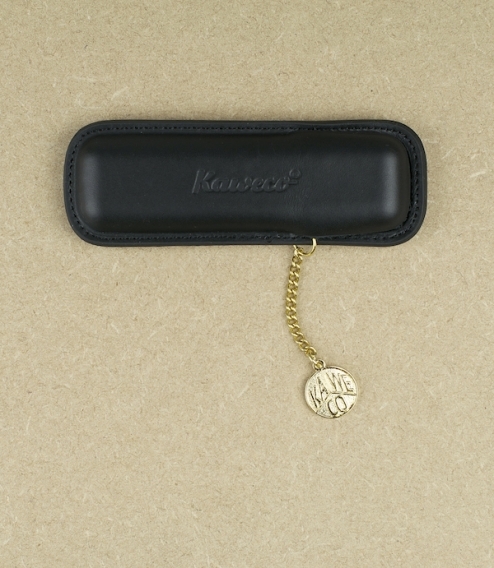 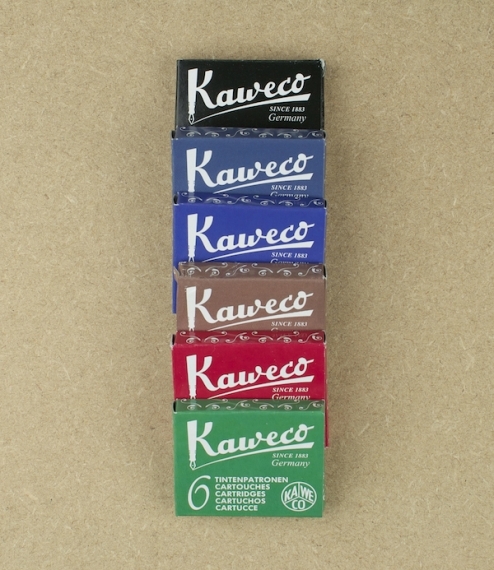 Kaweco, founded as Heidelberger Federhalterfabrik in 1883, began producing pocket fountain pens in 1912. 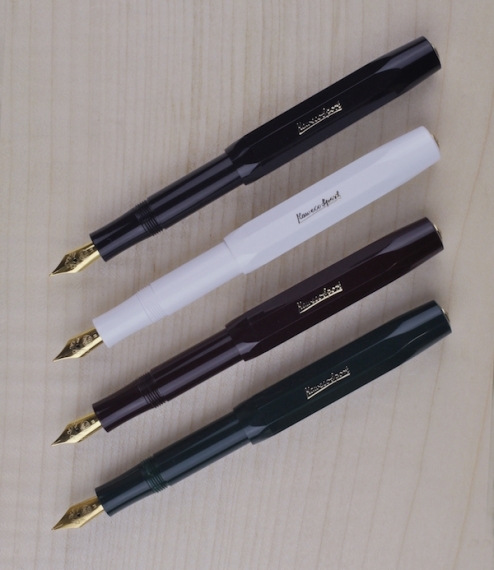 This design dates from 1935, and is small enough to fit comfortably in a pocket or purse, more importantly it sits well in the hand, is a genuine pleasure to write with, and lends an undoubted style and fluidity to the script, which to this day eludes the ball pen. 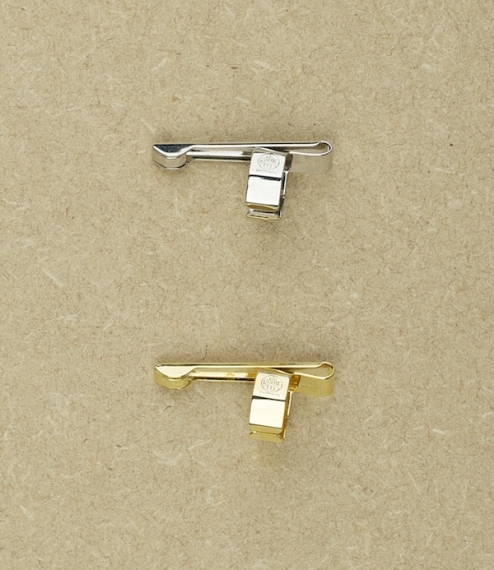 Available in a choice silver or anthracite anodised, or raw polished silver aluminium finishes.